Archer, Christon I.. "Spanish Exploration". The Canadian Encyclopedia, 15 December 2013, Historica Canada. https://www.thecanadianencyclopedia.ca/en/article/spanish-exploration. Accessed 23 April 2019. Following the global circumnavigation of Magellan's expedition, 1519-22, Holy Roman Emperor Charles V wished to locate a N American strait into Asian waters. The Spaniards possessed information on the Newfoundland and Labrador coasts from Portuguese voyages and from BASQUE fishermen and whalers. Following the global circumnavigation of Magellan's expedition, 1519-22, Holy Roman Emperor Charles V wished to locate a N American strait into Asian waters. The Spaniards possessed information on the Newfoundland and Labrador coasts from Portuguese voyages and from BASQUE fishermen and whalers. In 1524 Spain, which had previously focused on Central and S America, dispatched Esteban Gōmez to explore the New England coast. On the Pacific, the California and Oregon coasts were explored from Mexican ports in the 1540s, but Spain's claim to the entire Pacific littoral of America was not based upon actual exploration. To confuse the situation, apocryphal voyages such as those of Juan de FUCA, Lorenzo FERRER MALDONADO and Bartholomew de Fonte caused cartographers to place imaginary passages and inland seas in present-day Canada. During the 1770s reports of Russian expansion from Kamchatka into North America forced Spanish exploration of the NORTHWEST COAST. Within Spanish administrative structure the viceroyalty of Mexico was responsible for Pacific operations north of San Blas. In 1774 Juan PÉREZ HERNÀNDEZ sailed north from Mexico, reaching Haida Gwaii, where the HAIDA paddled out in their canoes to trade. Fearful of shipwreck, Pérez did not land to take possession, although he did anchor off Nootka Sd, Vancouver I. The inconclusive results caused the Mexican viceroy to dispatch another expedition. In 1775 Juan Francisco de la BODEGA Y QUADRA reached Alaska with 2 ships at about 58°30´ N. He took possession and located excellent ports in Prince of Wales I. The Spaniards were impressed by the civilization of NW Coast Indians. Their maritime, artistic, commercial, architectural and military capabilities had not been anticipated by Spanish observers familiar with northern Mexico and California. When reports reached Madrid about James COOK'S third Pacific voyage (1776-79), King Charles III of Spain, concerned with imperial expansion and scientific discovery, ordered new efforts to counter the foreign challenge. Short of ships and personnel, the Spaniards missed Cook entirely. In 1779 Ignacio de Arteaga and Bodega y Quadra sailed to Bucareli Bay and explored as far as Cook Inlet. The expedition produced scientific charts and ethnological data, but Spain did not publish the results. Cook's journal became the handbook for those who would pursue exploration or commerce in the N Pacific. 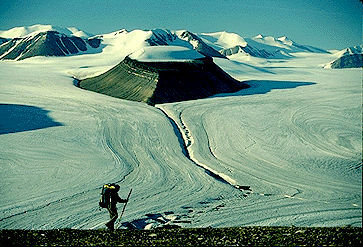 In 1788 the controversial Esteban José Martínez led an expedition back to Alaska and as far west as Unalaska I. 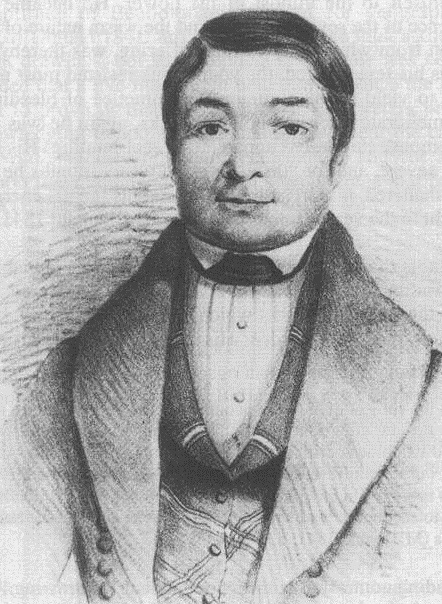 He visited Russian posts and returned to Mexico with information that in 1789 Russian traders planned to occupy Nootka Sd. 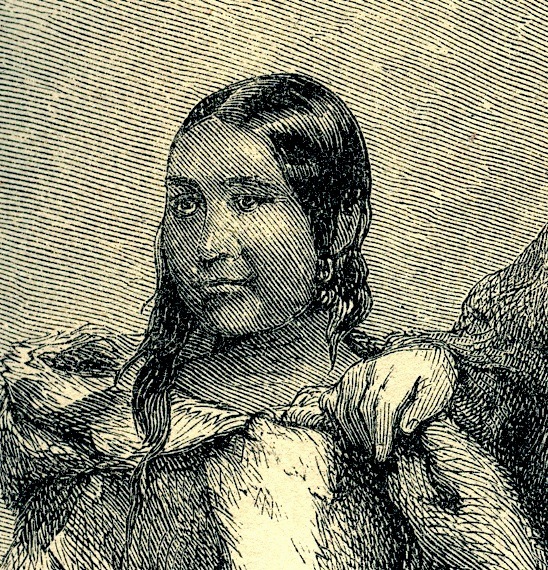 Unaware that British and American FUR TRADERS were active in the sea-otter trade along the NW Coast, the Mexican viceroy ordered Martínez to occupy Nootka Sd. The resulting clash produced the NOOTKA SOUND CONTROVERSY with Britain. In 1791 the scientific expedition of Alejandro Malaspina (seeMALASPINA EXPEDITION) was diverted into the N Pacific to search for a NORTHWEST PASSAGE. Other Spanish expeditions were dispatched from Yuquot (Friendly Cove) at Nootka Sd and from Mexico. Bodega y Quadra and other explorers, including Francisco de Eliza, Jacinto Caamano, Manuel Quimper, Dionisio Alcalá-Galiano and Cayetano Valdés, explored the coast from Alaska to California. With the final settlement of the Nootka Sd issues in 1795, Spain withdrew from the North Pacific. See also SUTIL AND MEXICANA. W. L. Cook, Flood Tide of Empire (1973); Iris H.W. Engstrand, Spanish Scientists in the New World (1981).